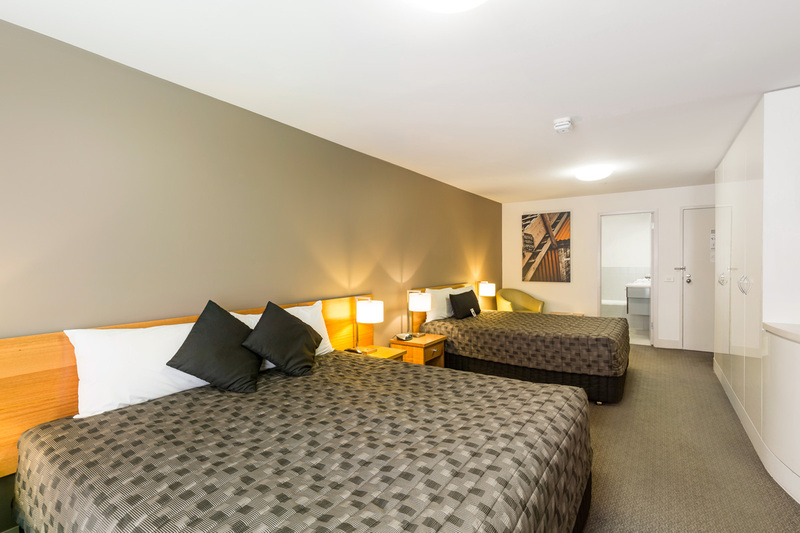 The Old Woolstore Apartment Hotel is an independent property conveniently located in Hobart's historic Sullivan's Cove. 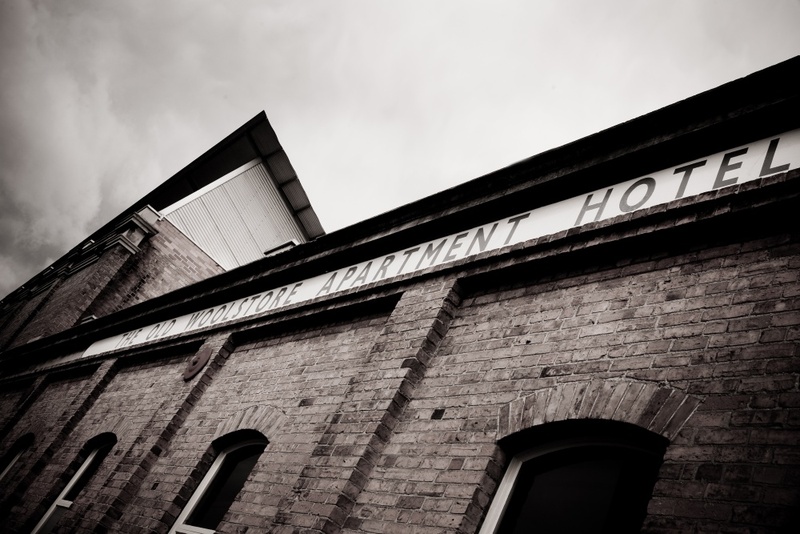 It is built behind the facade of an original wool storage facility and features a unique combination of 242 award-winning Hotel Rooms, Studio Apartments, One-Bedroom Apartments, Two-Bedroom Apartments and Executive Spa Apartments. Hotel rooms are rated 4 star, apartments at 4.5. 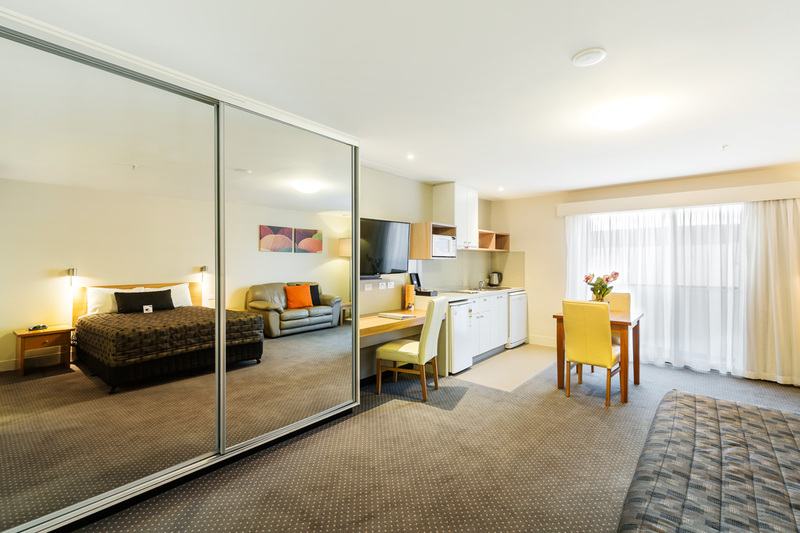 This flexible range of accommodation inventory and the provision of self-contained, fully serviced apartment-style accommodation means that there is a style to suit all guests. 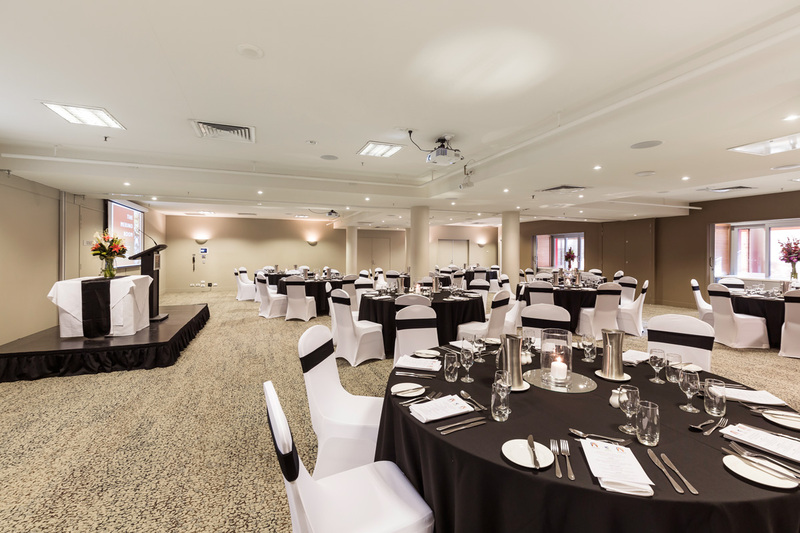 The experience of our staff in organizing conference and event accommodation ensures that every detail is treated with great care. 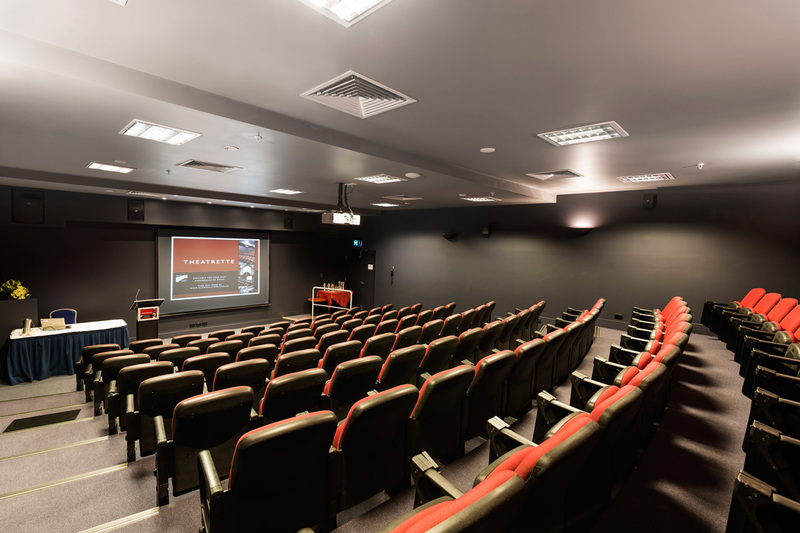 Our meeting and conference facilities are purpose-built and include the latest in audio-visual presentation technology. 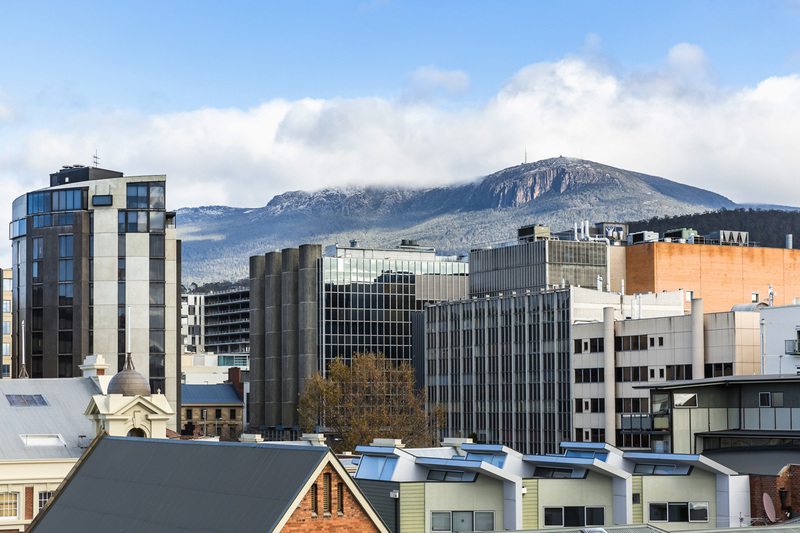 The Old Woolstore Theatrette (84m2) is unique to Tasmania. 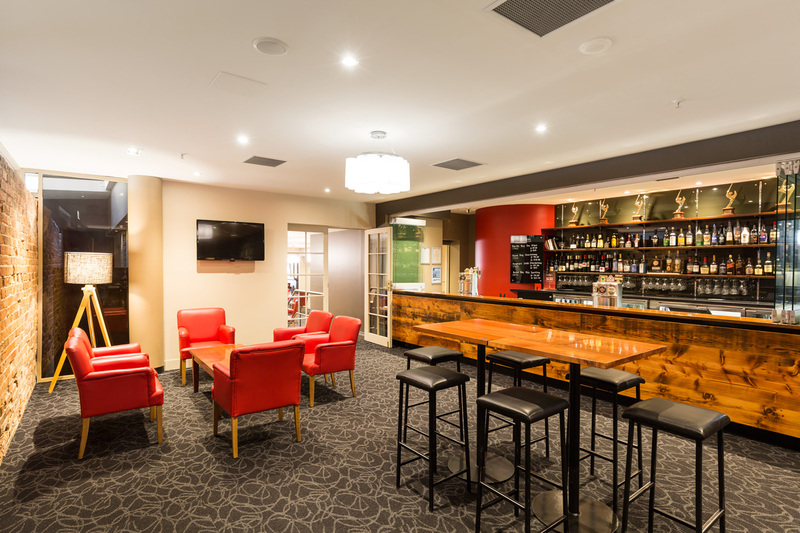 This state-of-the-art room seats 100 and features tiered Sebel Encore seating with swing pallet. 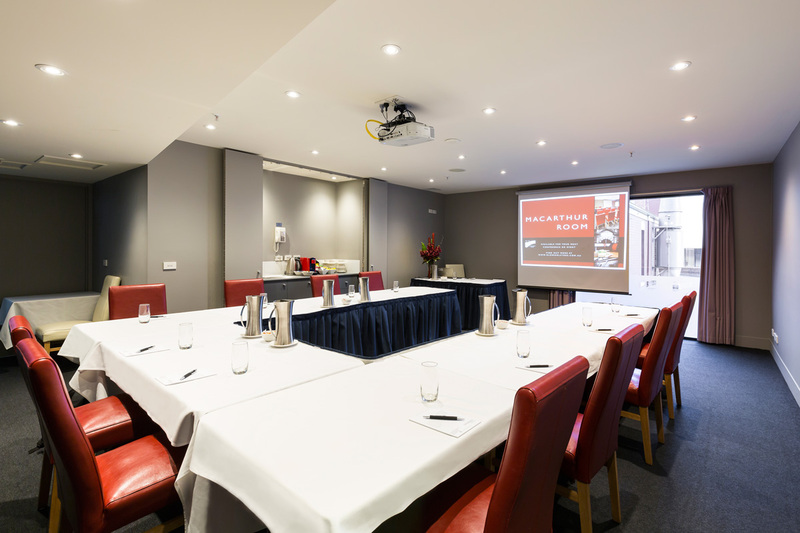 Perfect for a conference, seminar or corporate presentation, this room is limited only by your imagination. 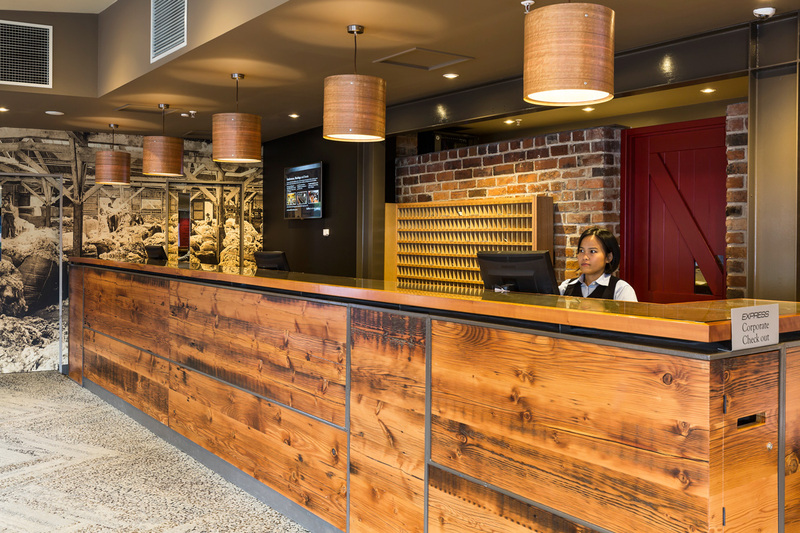 The Old Woolstore Hobart Hotel offers 3 versatile boardrooms: Roberts, Macarthur and Drovers. 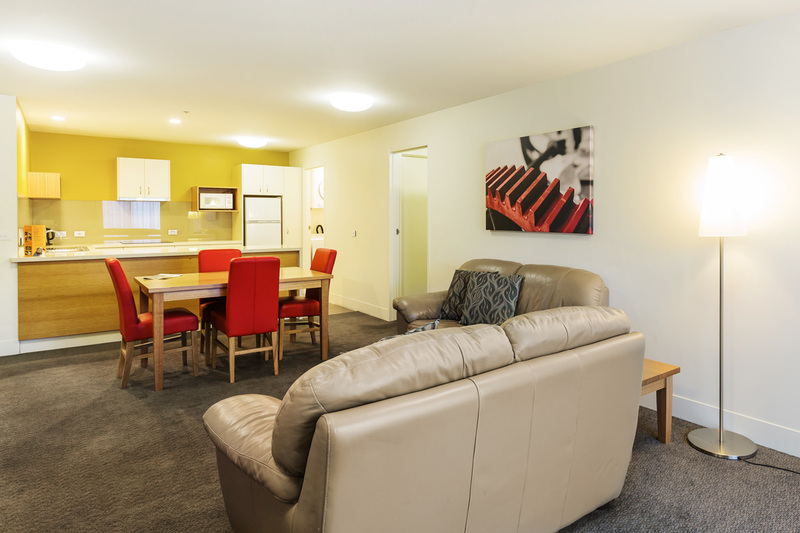 All rooms offer full audio visual options. 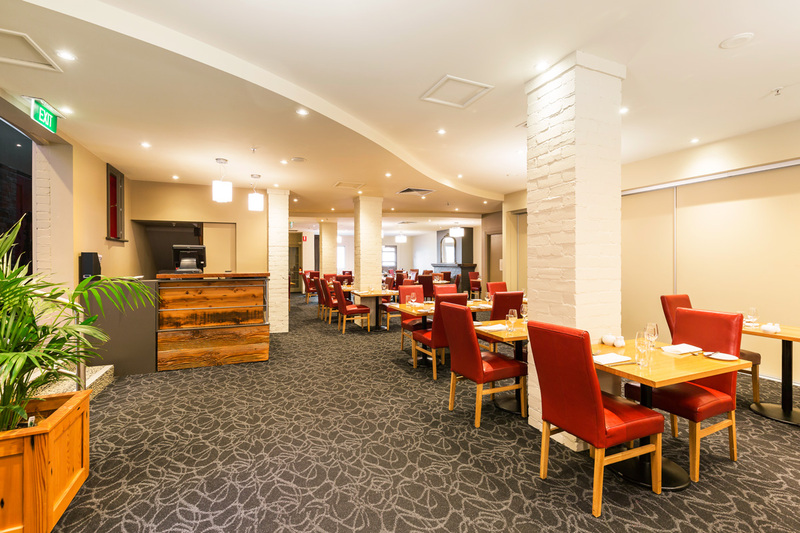 is a versatile room lending itself as a dinner venue or conference and meeting room. 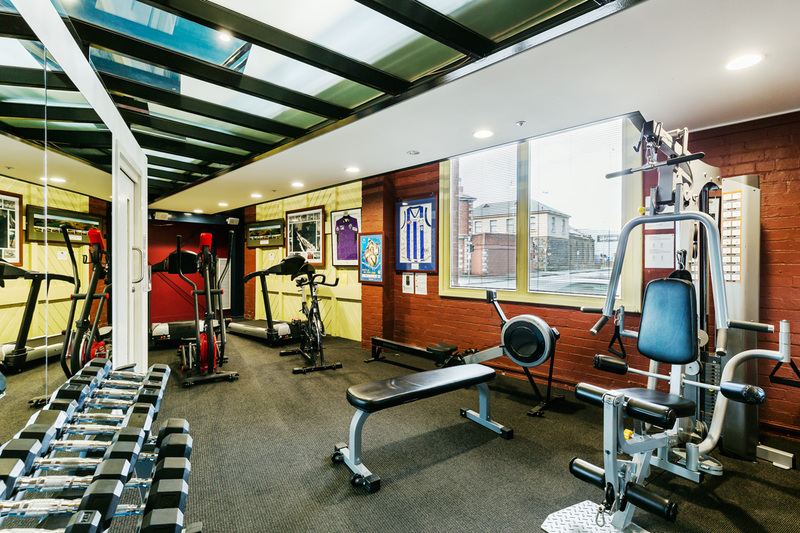 Merino Room also has the flexibility of being divided in half by a soundproof concertina door creating the Half Merino and Shearers Rooms. 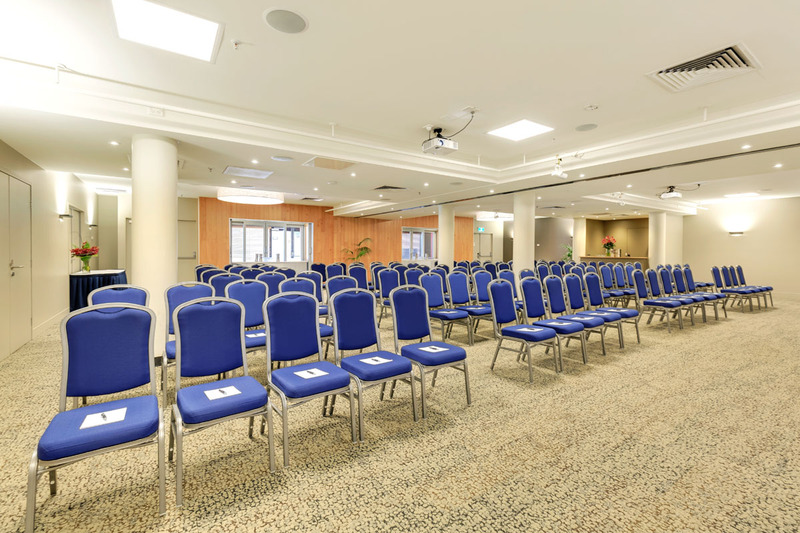 Once divided, each of these rooms can hold 80 delegates for a cocktail party, 50 for dinners and 30 in conference style seating.